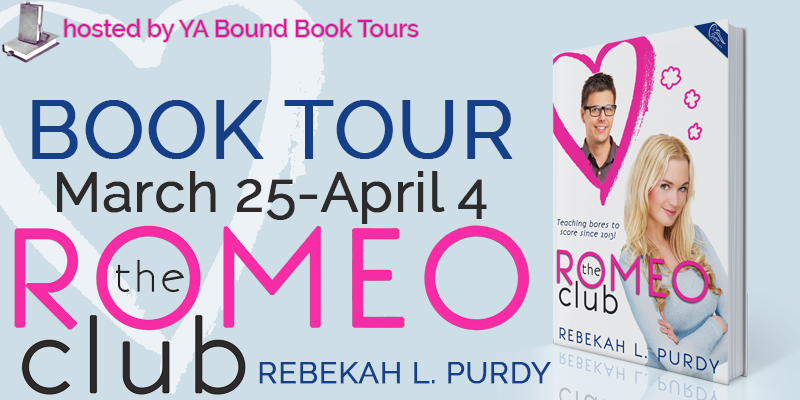 YA Bound Book Tours is organizing a Blog Tour for: The Romeo Club by Rebekah L. Purdy. This tour will run from March 25-April 4. Check out the full blog tour schedule below! THE ROMEO CLUB is Hitch meets The Secret of My Success. What happens when you agree to help your brother “de-nerdify” so he can catch the attention of the popular Chloe Anders, and to everyone's surprise, he actually lands her? Blog Tour Kick-Off: Eastland by Marian Cheatham! Cover Reveal: Fragile Line by Brooklyn Skye! Cover Reveal: Son of Set by Kelsey Ketch! Cover Reveal: Perfect For You by Ashelyn Drake! Blog Tour Kick-Off: Sanctuary by Pauline Creeden!